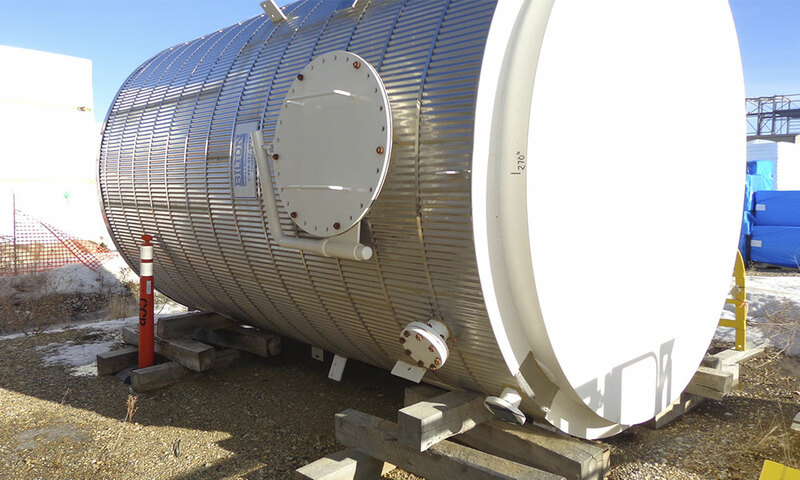 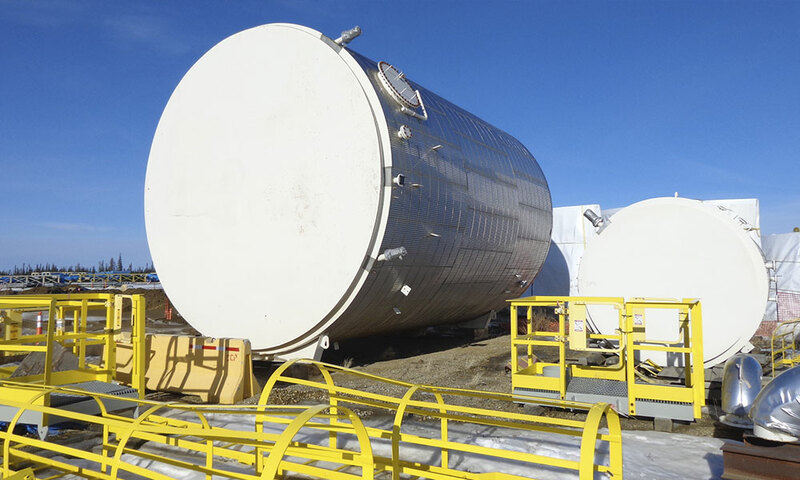 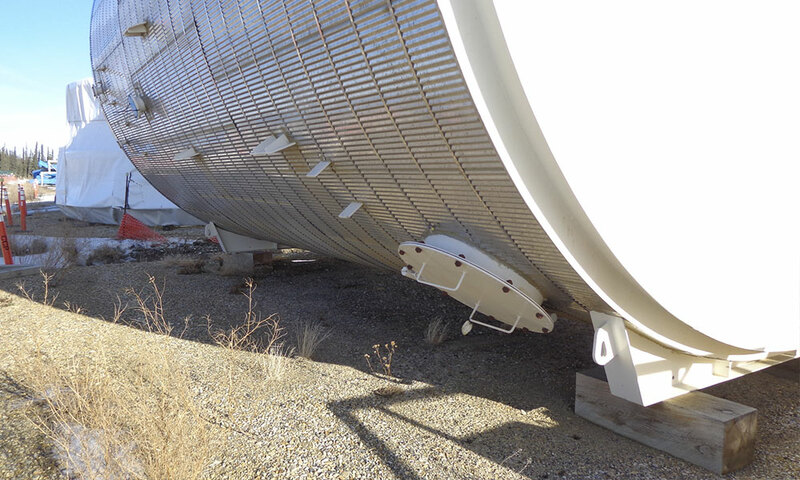 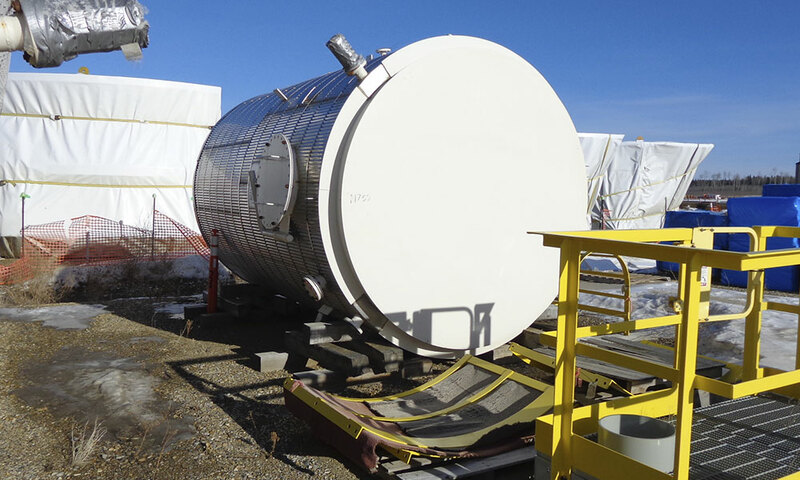 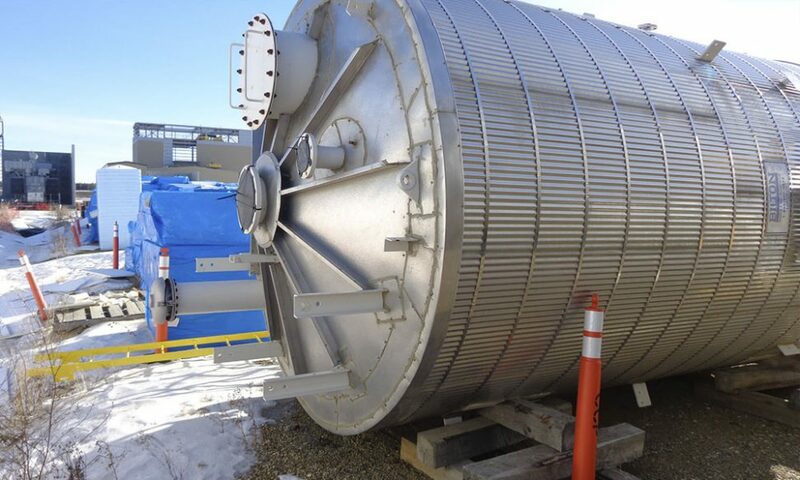 This 130bbl potable water tank built by Bilton is brand new and was designed for a canceled project! 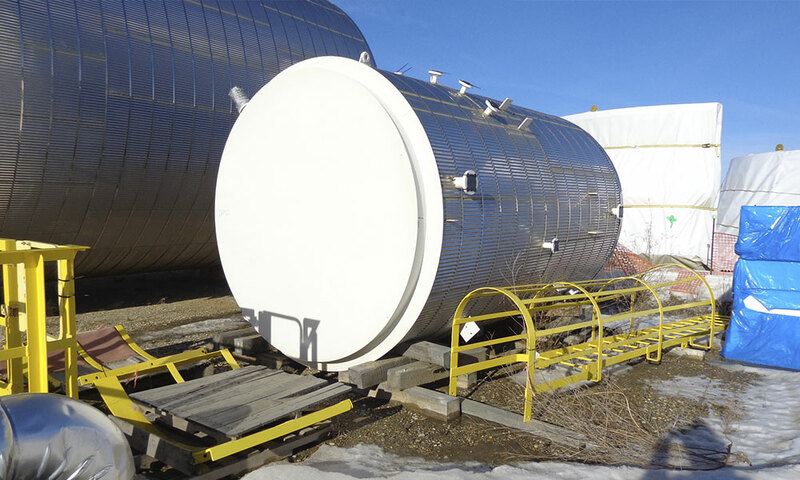 Please see the “Documents” link below or call Dan Echino directly at 403-613-7134 for details. 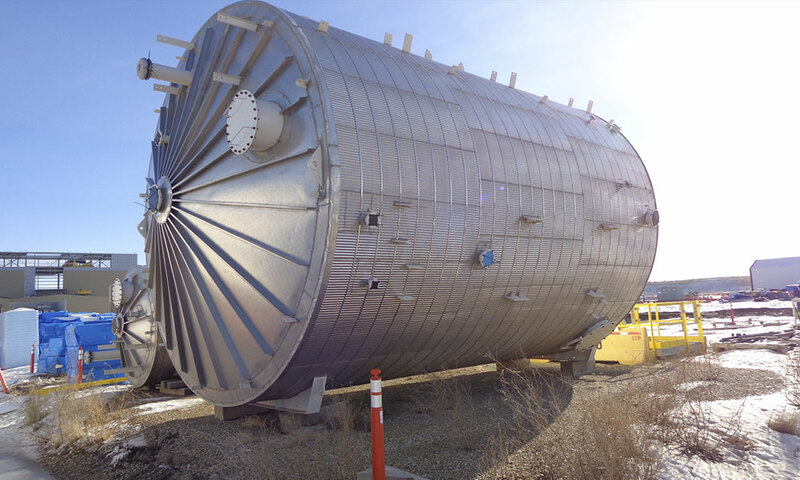 Please call 1-855-5CALROC (225762) or use our contacts page if you have any questions, need a quote or are ready to place an order. 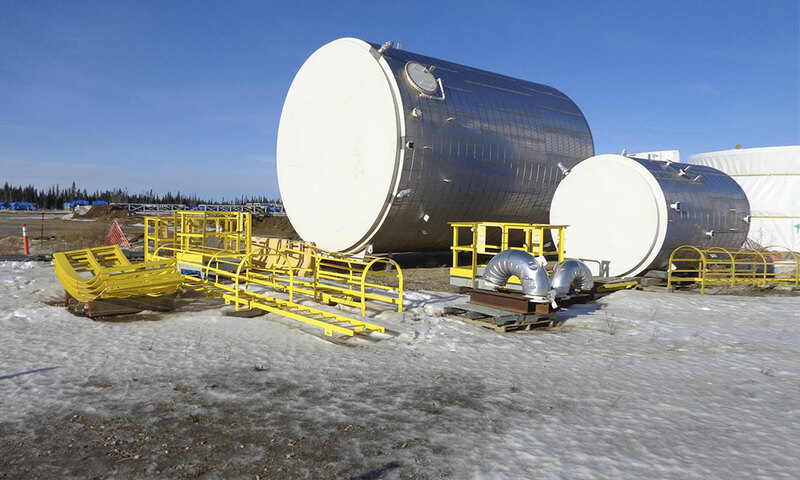 Design & Fabricate to: API640, 12th Ed.